A definite Christmas theme to the show today, my guest is animation director Robin Shaw. The chances are that if you’ve been online for more then about five minutes in the last week or so, you’d have either seen or read about his truly great homage to illustrator Raymond Briggs’ The Snowman in his spot Phenomenal Xmas for the Scottish staple that is Irn Bru. 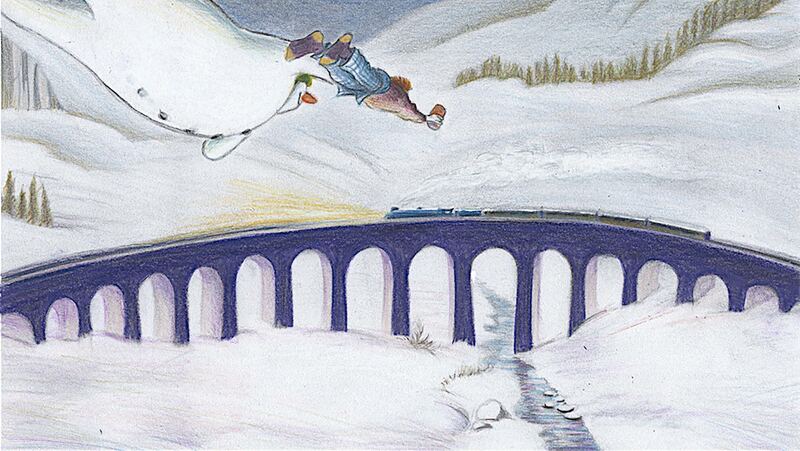 A tongue in cheek hand drawn rendition of the journey of a Snowman and boy flying above Scottish landmarks while a minor disagreement brews!